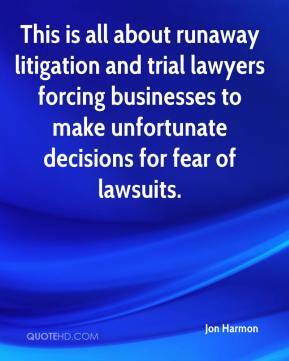 This is all about runaway litigation and trial lawyers forcing businesses to make unfortunate decisions for fear of lawsuits. 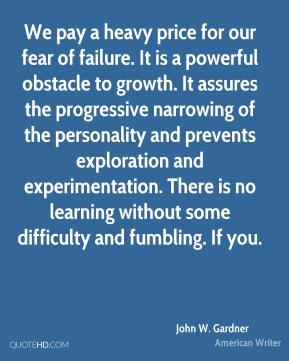 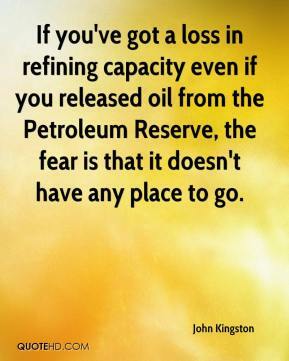 If you've got a loss in refining capacity even if you released oil from the Petroleum Reserve, the fear is that it doesn't have any place to go. 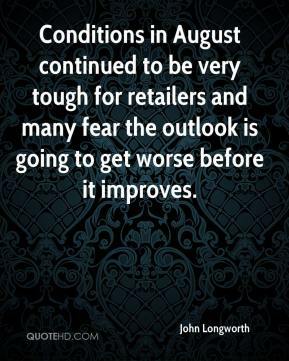 Conditions in August continued to be very tough for retailers and many fear the outlook is going to get worse before it improves. 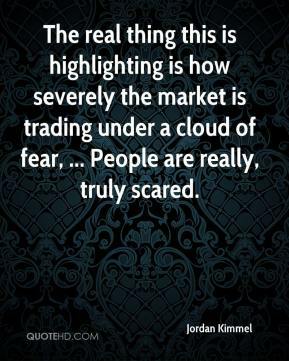 One thing that we do want to stress to the general public is that they should not be in fear of this occurring to them. 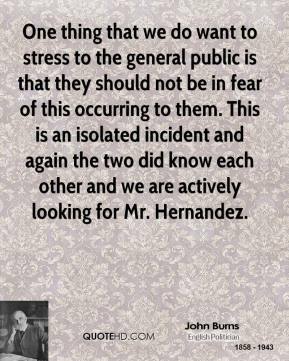 This is an isolated incident and again the two did know each other and we are actively looking for Mr. Hernandez. 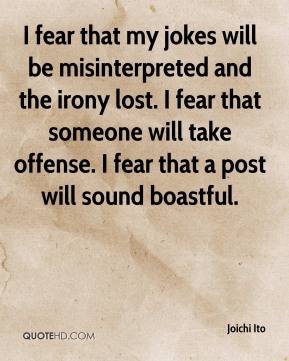 I fear that my jokes will be misinterpreted and the irony lost. 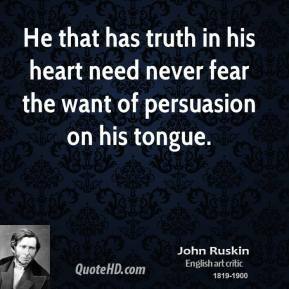 I fear that someone will take offense. 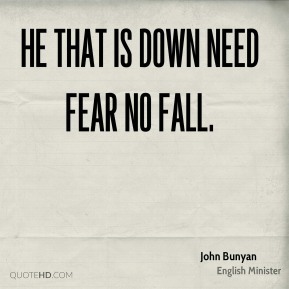 I fear that a post will sound boastful. 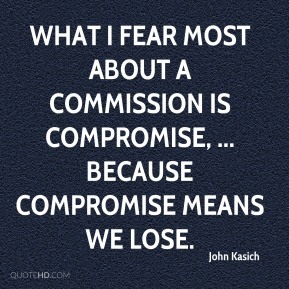 What I fear most about a commission is compromise, ... Because compromise means we lose. 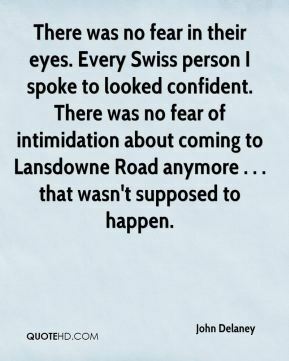 Every time I go out there, I try not to fear anybody. 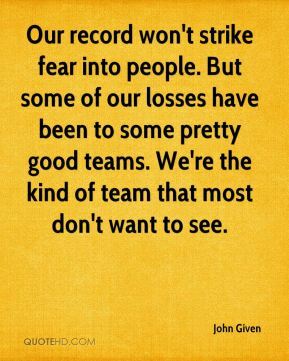 I always want to earn the respect of my teammates, and maybe I did that, but it feels good to hear you have guys who want you on the team. 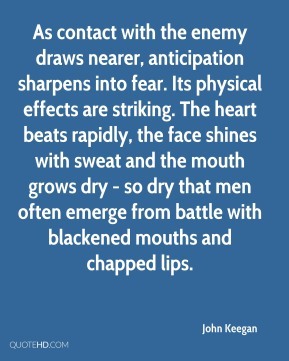 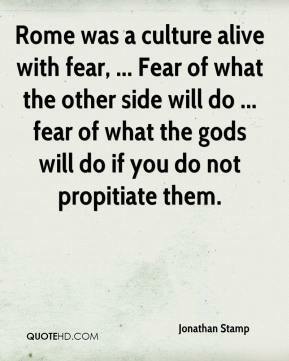 Rome was a culture alive with fear, ... 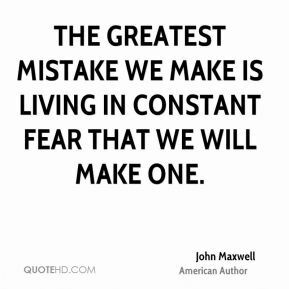 Fear of what the other side will do ... fear of what the gods will do if you do not propitiate them. 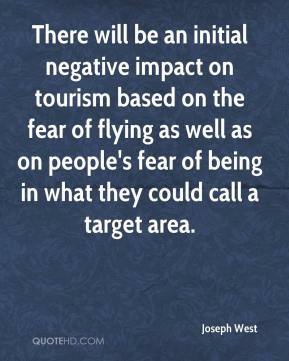 There will be an initial negative impact on tourism based on the fear of flying as well as on people's fear of being in what they could call a target area. 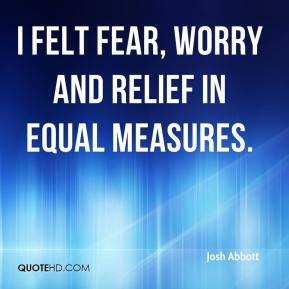 I felt fear, worry and relief in equal measures. 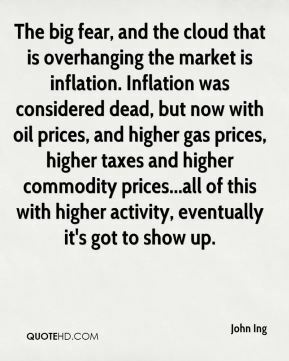 We have this backdrop of the Fed raising rates and a growing fear that there's more to come based on economic statistics. 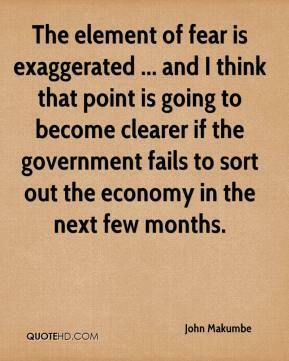 What will determine how we do is what those statistics look like over the next few months. 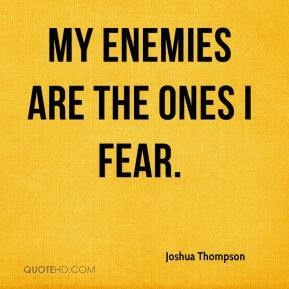 My Enemies are the ones I fear. 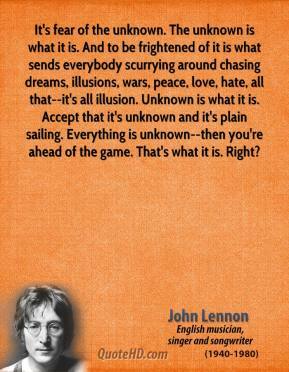 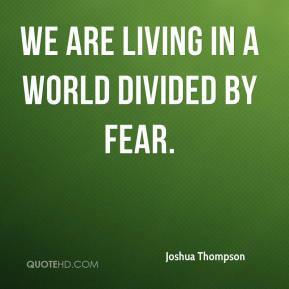 We are living in a world divided by fear.